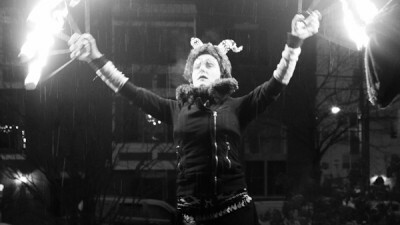 First it was snowing, then is was sleeting, then it started hailing and finally the weather morphed into rain. 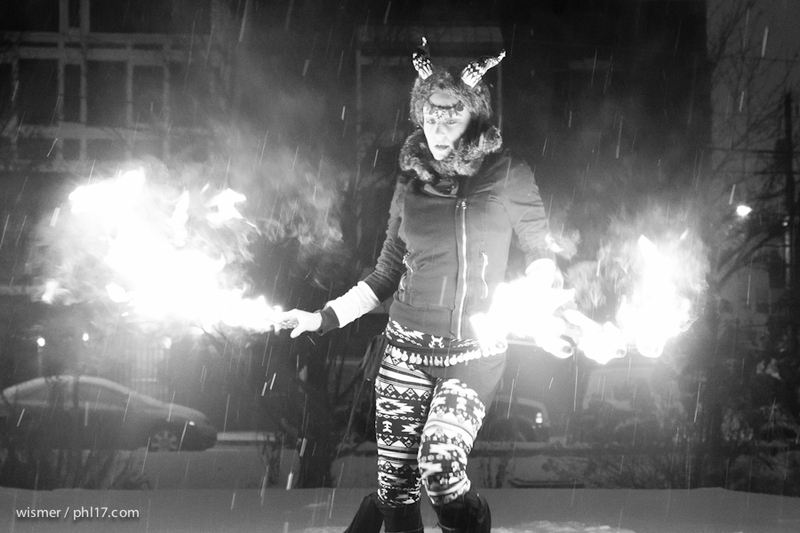 None of these elements were able to stop the Krampuslauf Philadelphia march or fire dancer show in Northern Liberties on December 14th. 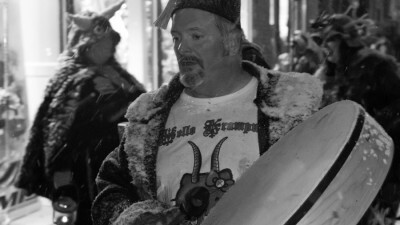 Krampus is a legendary creature from the Alps who is said to punish children who misbehave during the Yule season. 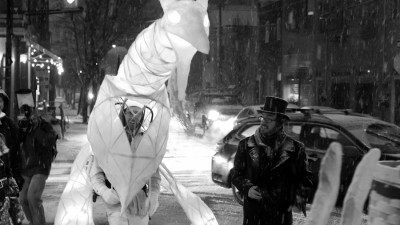 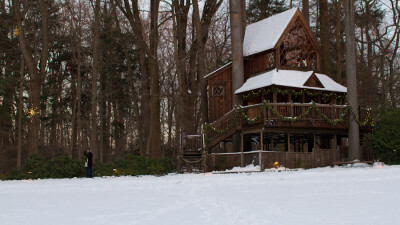 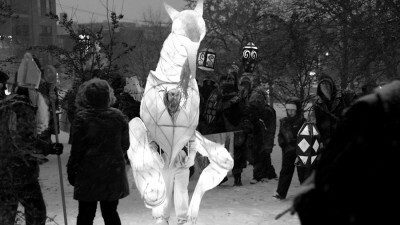 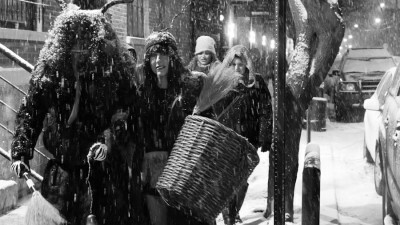 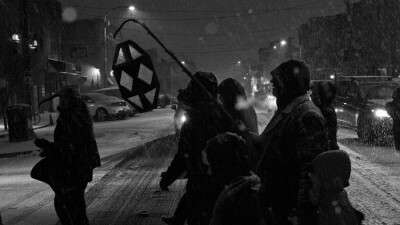 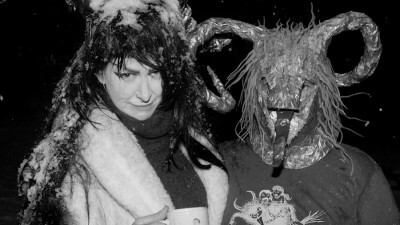 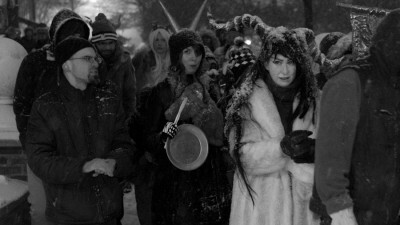 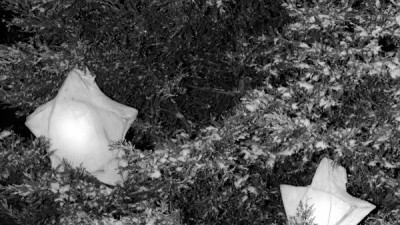 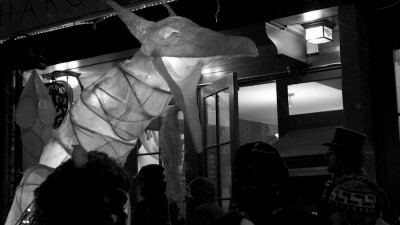 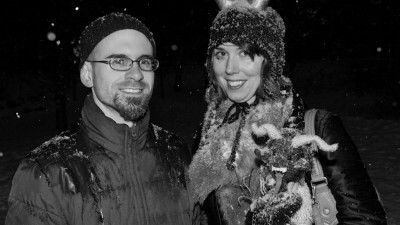 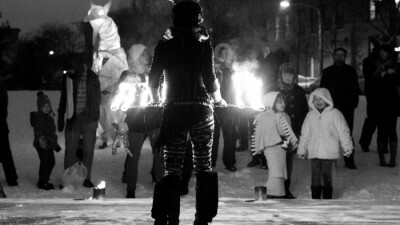 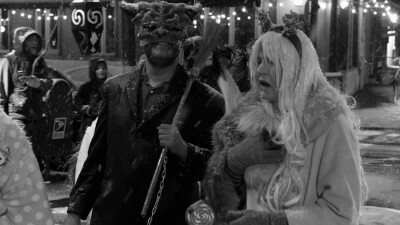 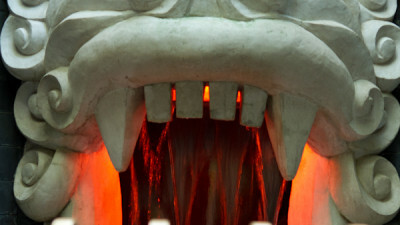 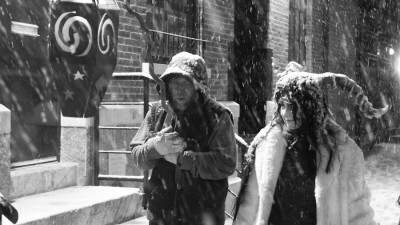 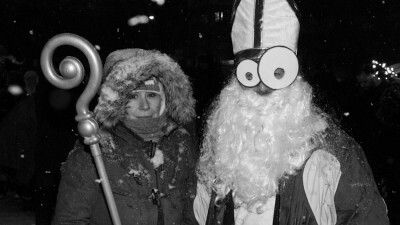 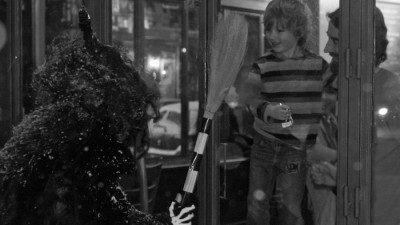 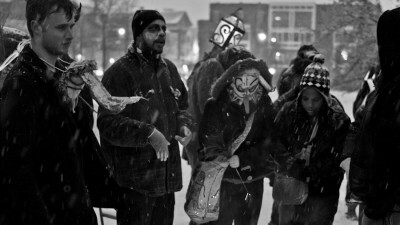 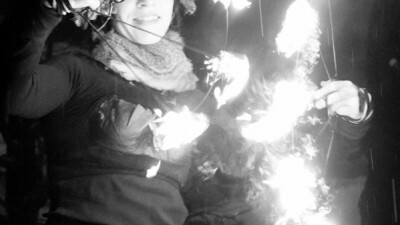 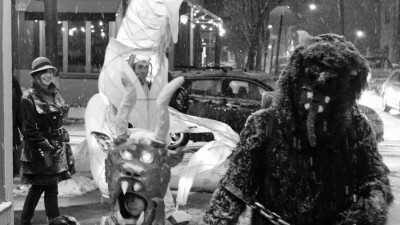 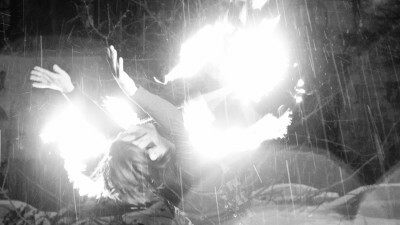 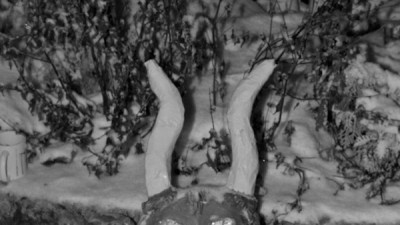 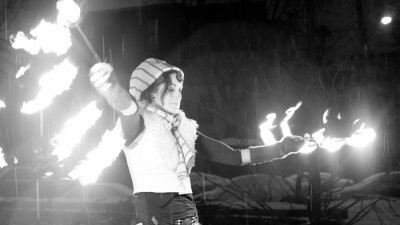 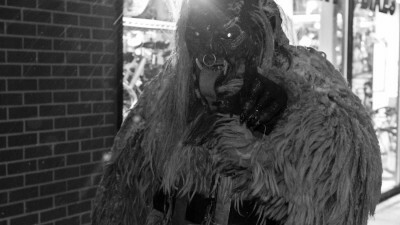 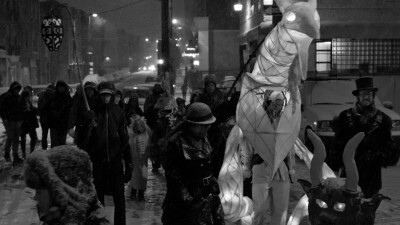 Philadelphia’s annual Krampuslauf is described as a family-friendly festival of winter terror. 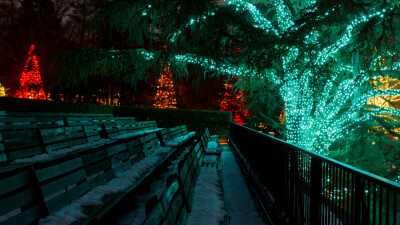 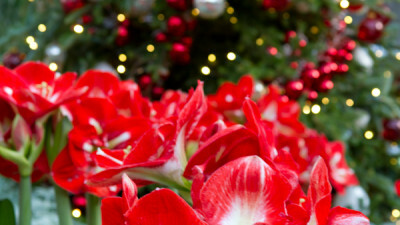 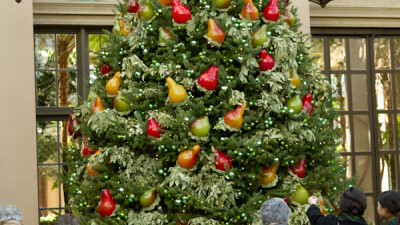 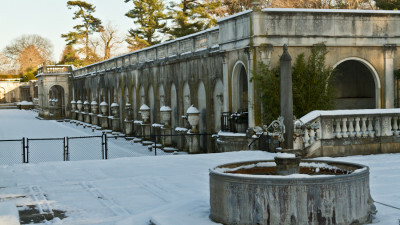 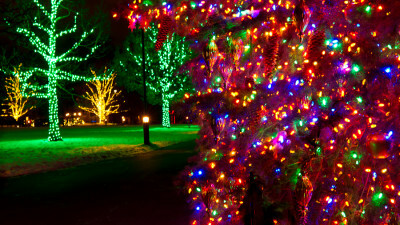 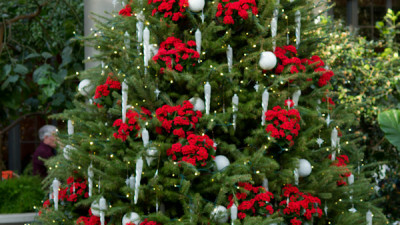 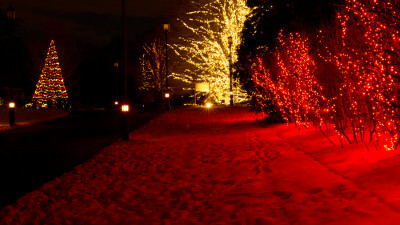 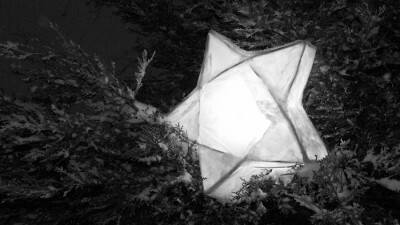 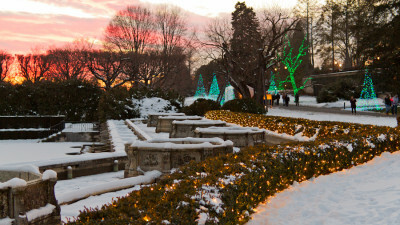 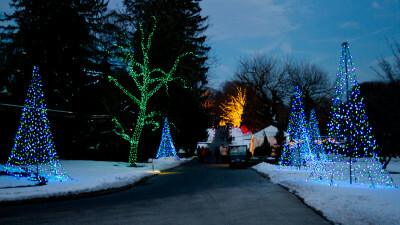 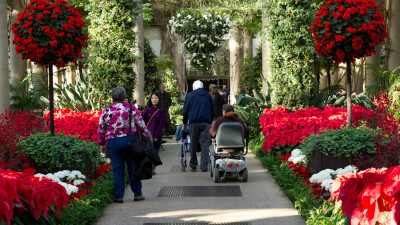 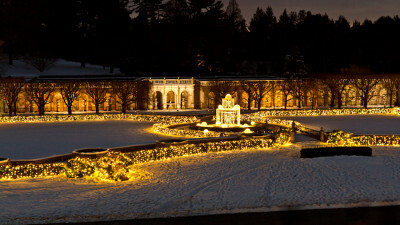 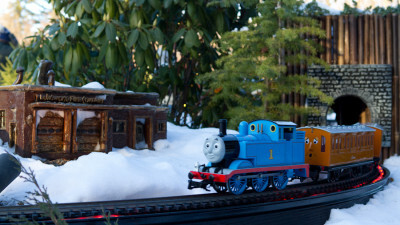 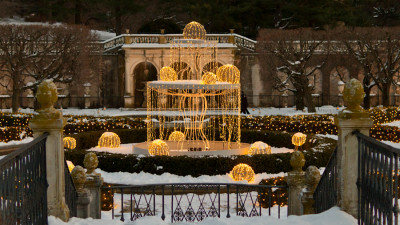 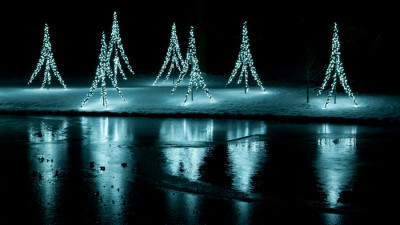 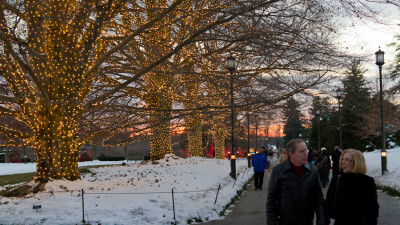 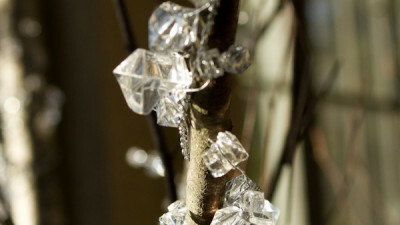 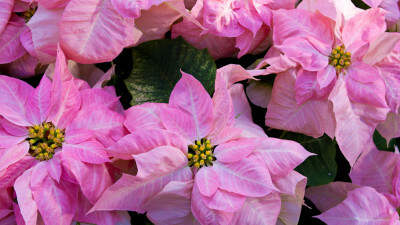 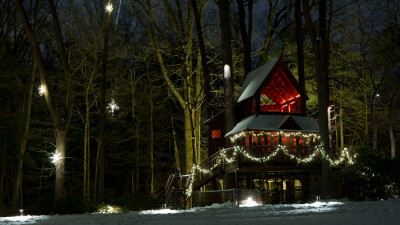 Every December Longwood Gardens is decked out for the holiday season. 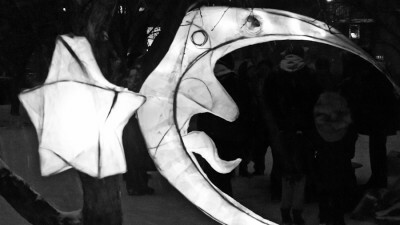 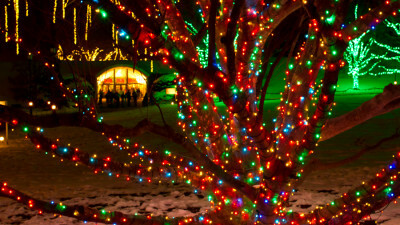 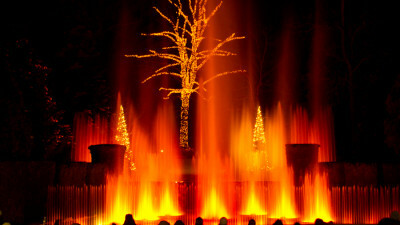 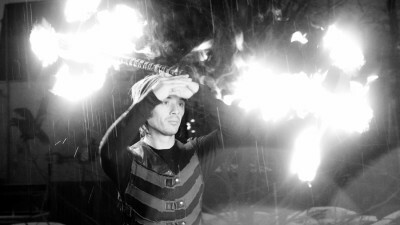 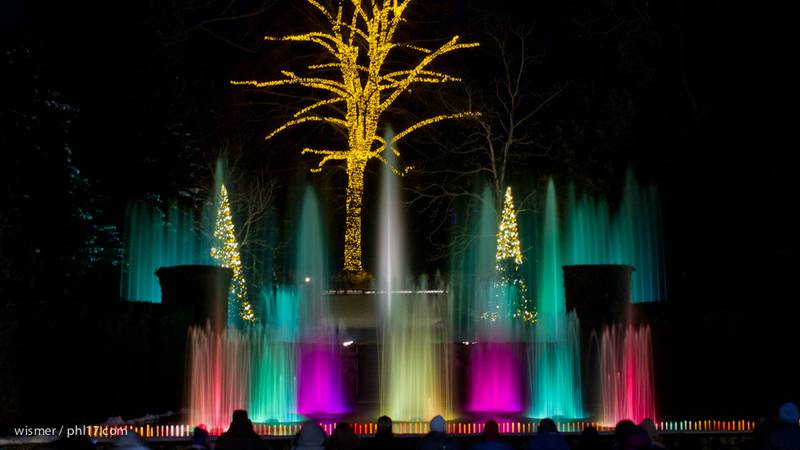 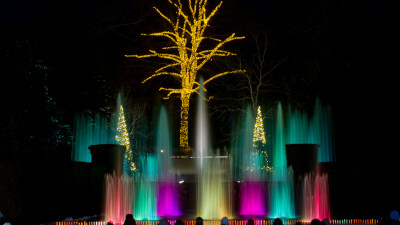 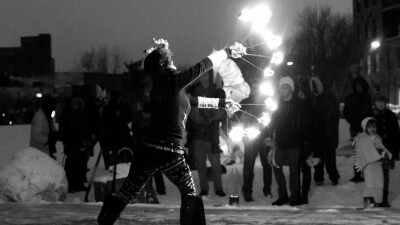 Enjoy an illuminated fountain show as well as other holiday performances. 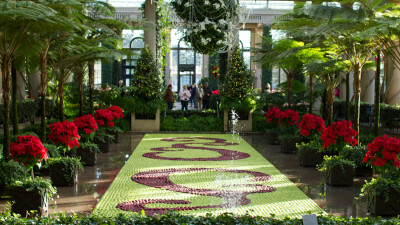 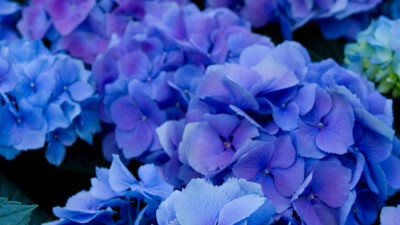 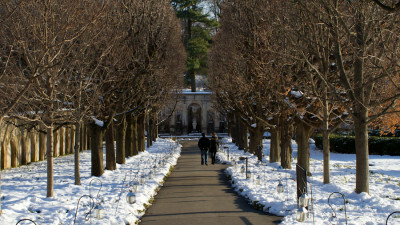 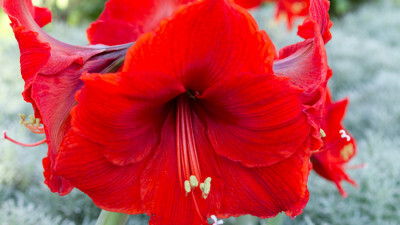 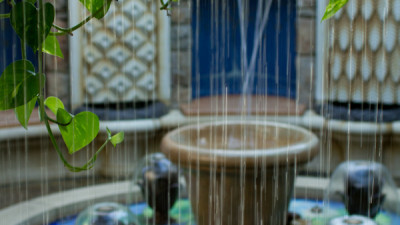 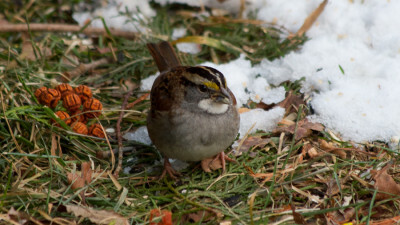 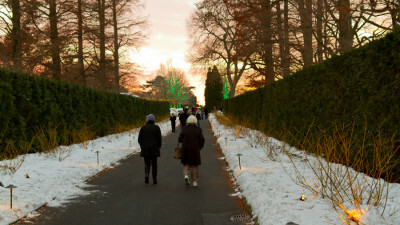 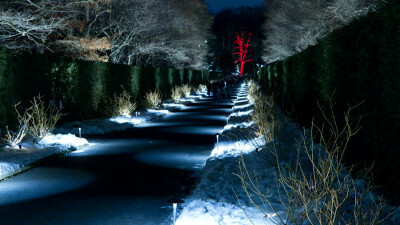 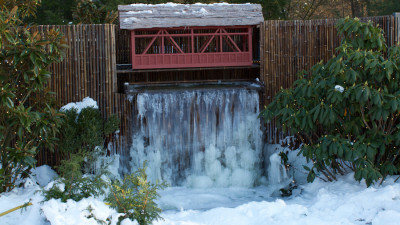 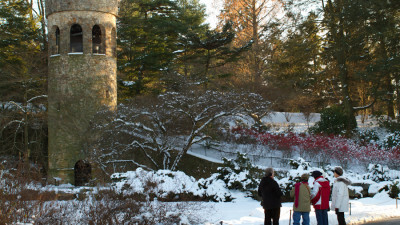 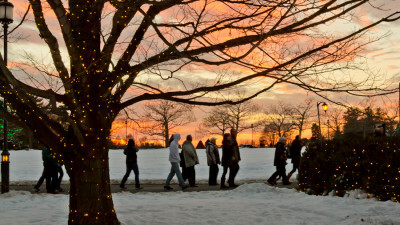 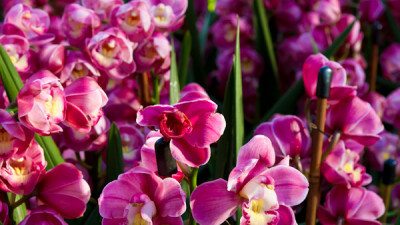 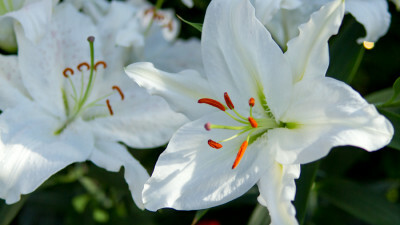 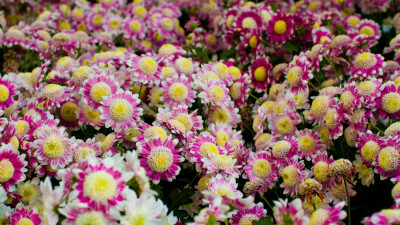 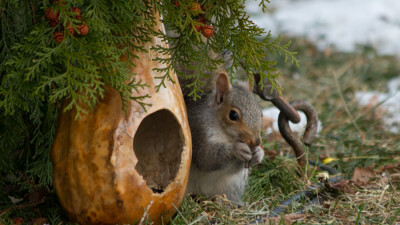 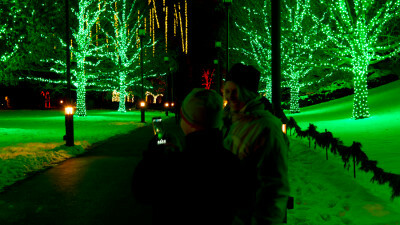 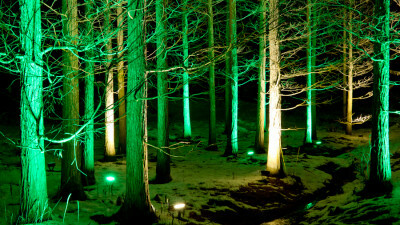 Check out the photos of what Longwood Gardens has to offer. 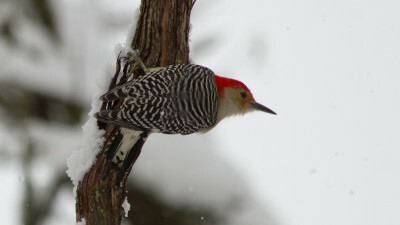 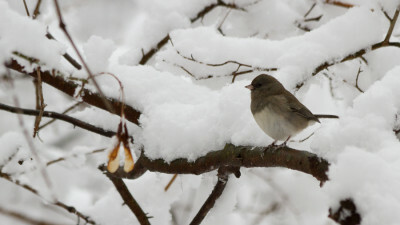 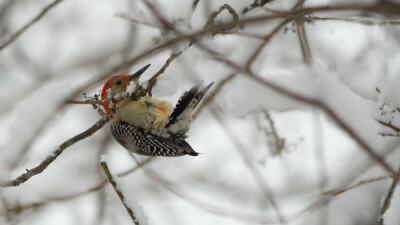 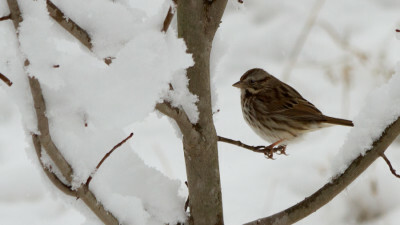 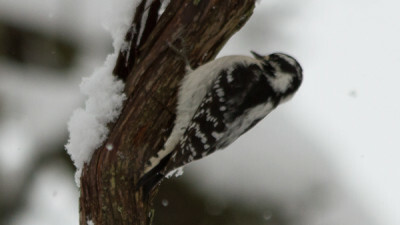 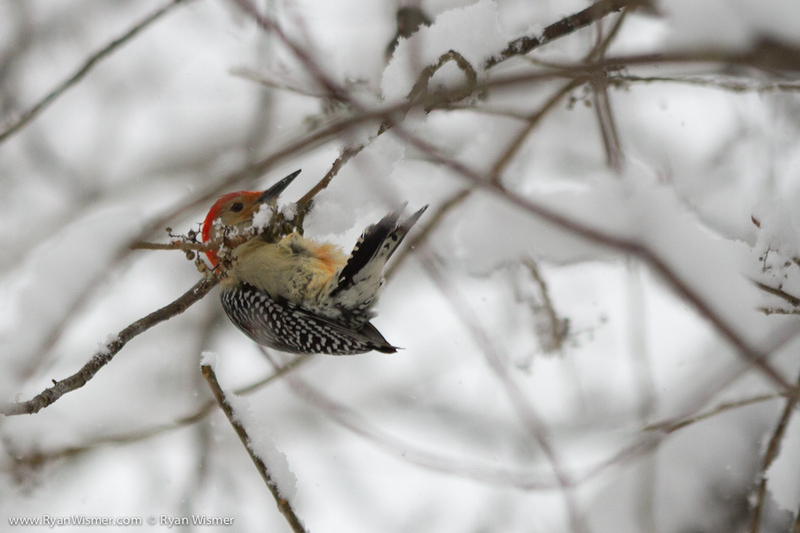 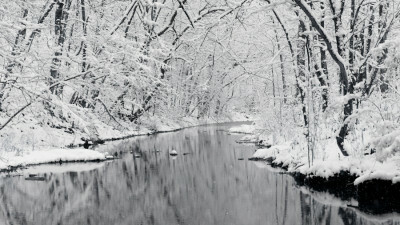 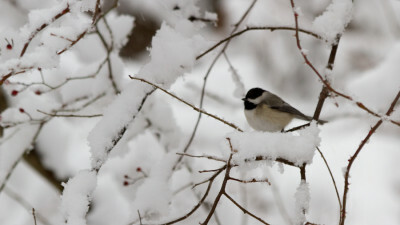 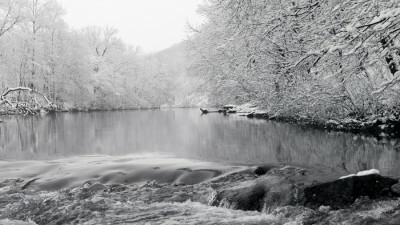 A few photos I took in the forest during the snowfall. 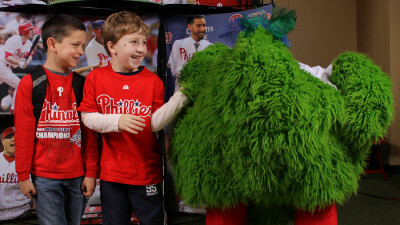 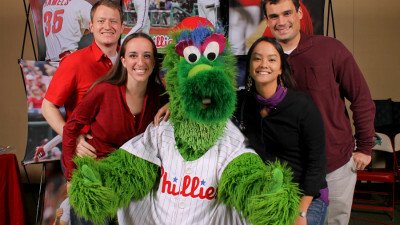 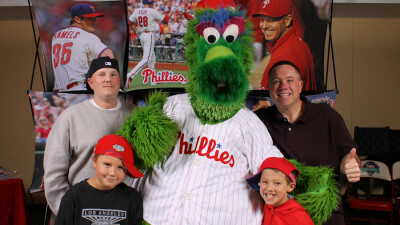 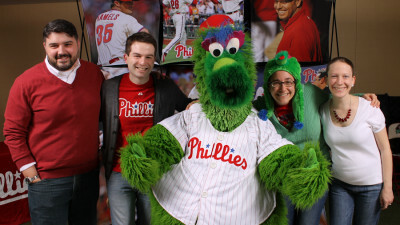 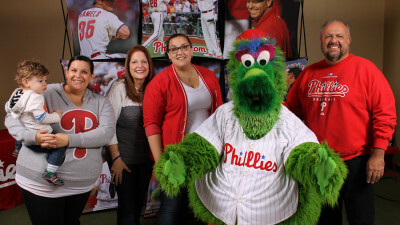 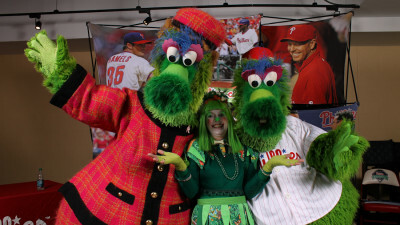 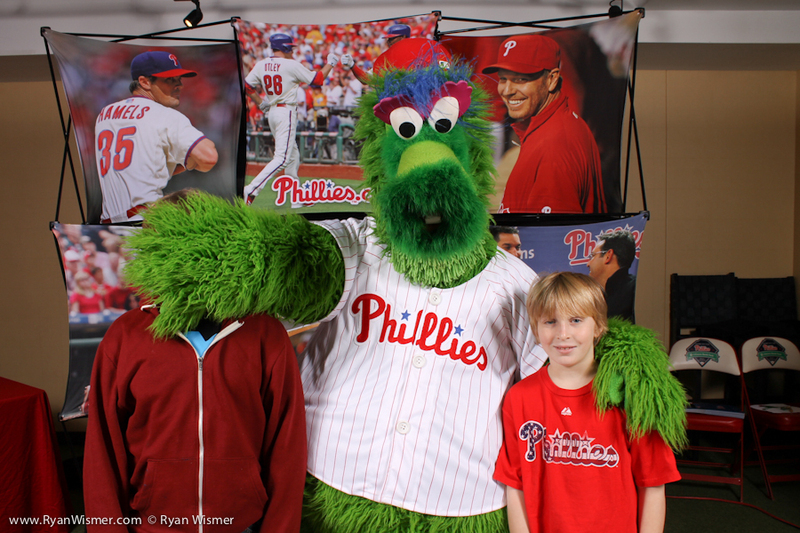 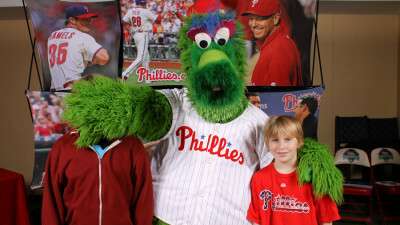 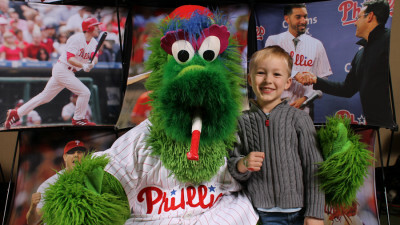 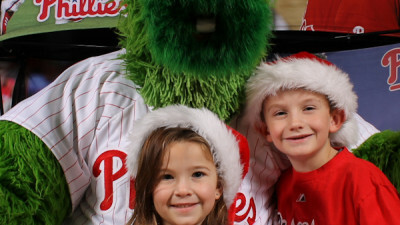 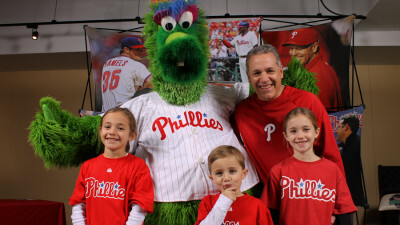 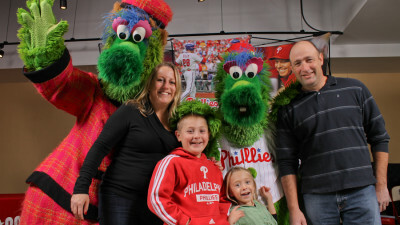 Here are a few photos from the breakfast with the Phanatic event at Citizens Banks Park.